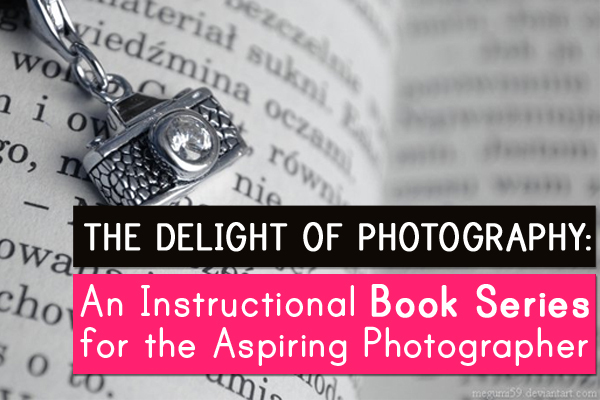 At last, here is the photo course that you have always wanted to do but never had the time! The majority of new camera owners just want to know some of the key basics so that they can take good images and enjoy them. I have not yet met a book that caters for this – they all (even the ‘simple’ ones) tend to be just a bit too detailed and technical. 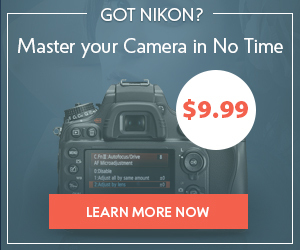 This is not always helpful to many new camera owners. 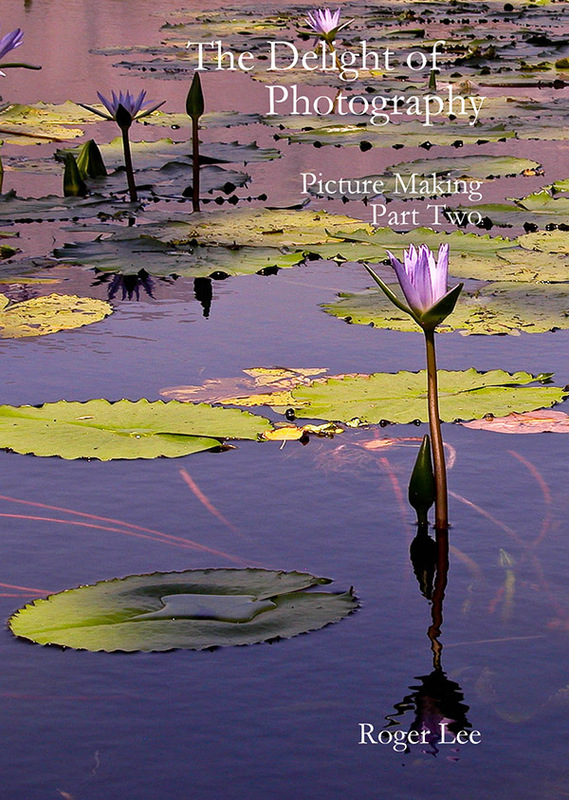 How to understand what you are doing, and, what your camera is doing so that you can enjoy your images is the subject of this series of really easy to follow E books. I have not written ‘books’ in the normal sense: the series is based on my actual, extremely popular, photographic course converted to easy reading format with a plentiful supply of images to illustrate all the points. This is the course that you can take with you wherever you go. It is not a compressed, one-day course that leaves you overloaded with information. It is a practical course that you can read at your leisure. Everything follows in perfect sequence, building your knowledge and understanding as you go. Photography is an all consuming hobby of mine and it really frustrates me that there are so many people who are not enjoying the full delight of this wonderful hobby. people from early teens to middle 70’s, from new compact camera owners to more experienced DSLR owners come and do this course and they have all enjoyed it immensely. 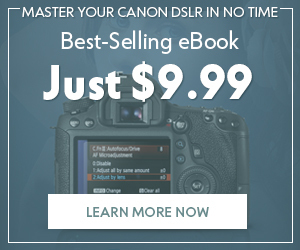 I have used all this practical experience and the input of all these camera owners to convert the course into these E Books. 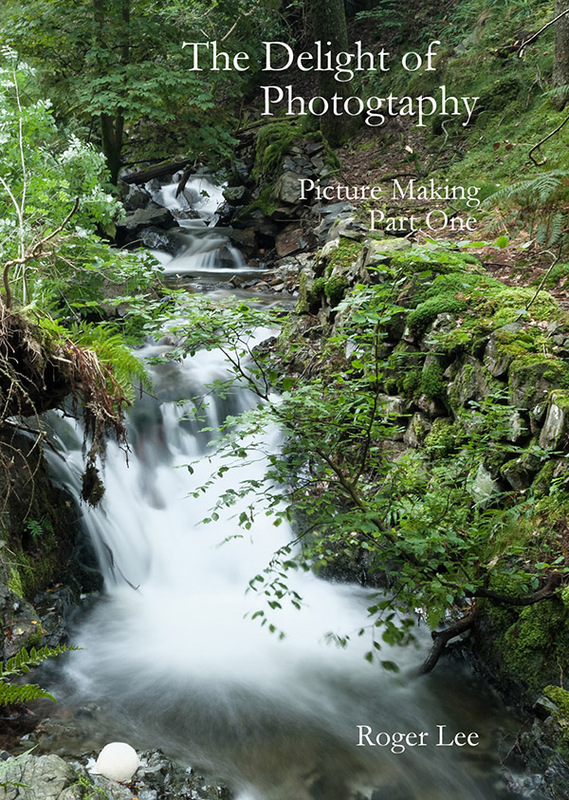 Perfect for new camera owners and people who would like to get more out of their cameras…they provide a gentle, uncomplicated photographic journey through what to do, how to do it and, most importantly, how to enjoy all of it! 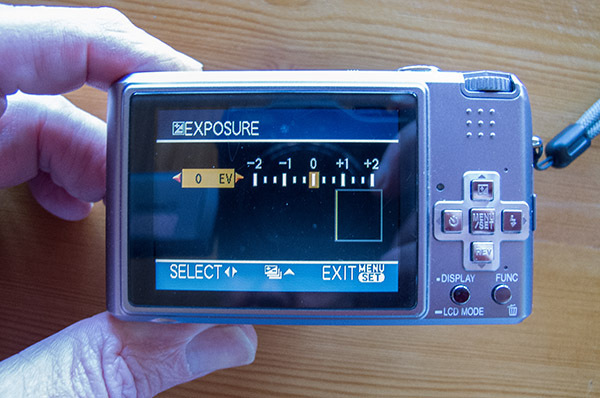 I explain the basic workings of your digital camera to help you understand what your camera is doing. 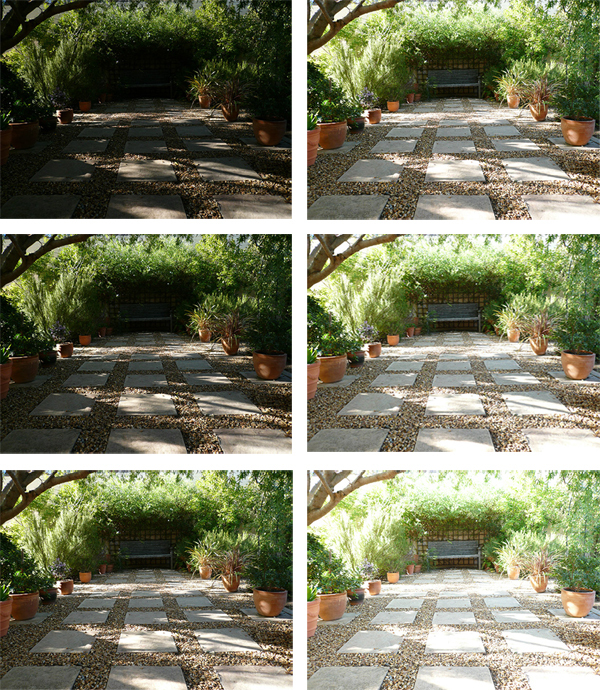 I also cover all the photographic basics, working on the theory that if we understand what we and our cameras are doing, we can help the camera to help us take better images. 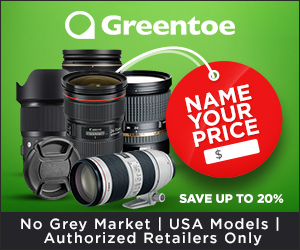 We all have the goal of making sure that the images we take are uniquely ‘ours’ – that we have done something to make them personal and special – the challenge is what to do and how to do it! 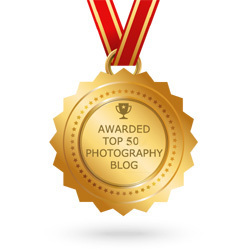 The whole process of seeing, planning, taking and making is really the delight of this wonderful hobby of photography. 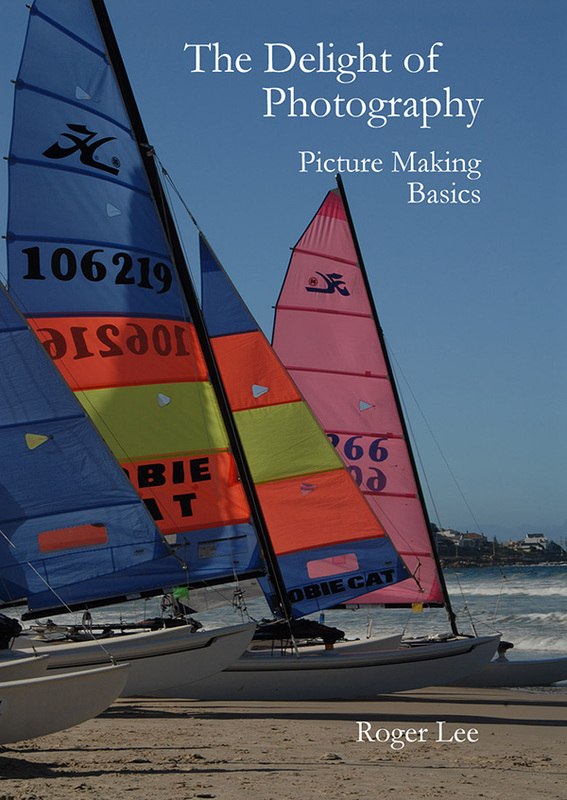 These books are not aimed at professional photographers, who know all this stuff but at keen new owners, so there are numerous illustrations covering all the principles you need to know. They are planned as straightforward, easy to follow guides rather than ‘ego’ coffee table books! At US $11-00 for all three (or US $5-00 for the first basic book) they are a great investment for any photographer. 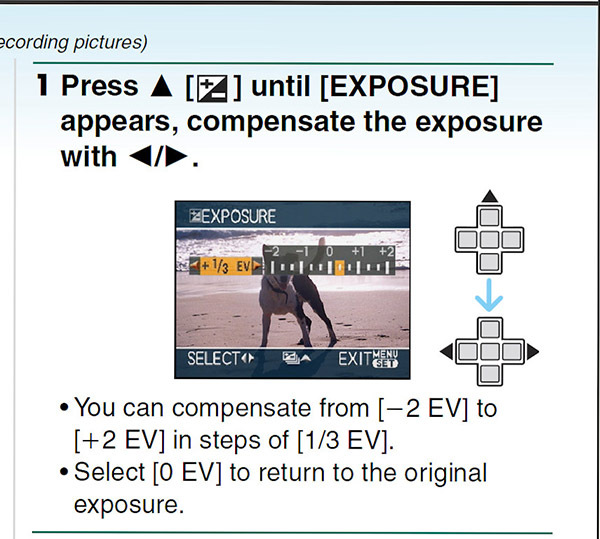 It allows you to adjust the automatic exposure modes of your camera to suit the type of exposure that you really want. The EV setting does not self correct when you turn off the camera. …and a lot more in between…just by using your EV settings! 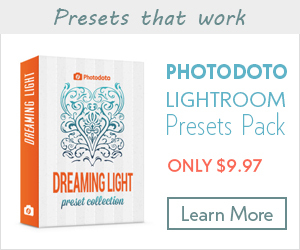 It is by far the easiest way to add what you feel to your pictures – it is really worth trying and you will surprise yourself by how simple and effective it is! … the books cover all the basics together with tips like this but also spend a lot of time on composition where you can really add your own individual feel to the image. I really enjoy giving my course as the response I get from people, as they really get to understand the delight of their hobby, is so gratifying – if this little series of books helps to spread this delight it would be wonderful.